The benefits of big data in healthcare have already been proven around the world. 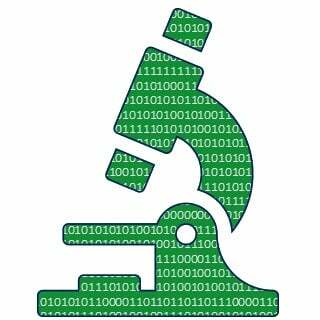 In fact, the collection and analysis of data is the fastest growing trend in healthcare. Data collected from across multiple organizations within a population can be used to study trends and develop strategies geared toward the most effective treatment and prevention of disease. With this in mind, the California Department of Public Health created the California Cancer Registry (CCR) to gather data and analyze the various factors affecting cancer risk. The California State Assembly then passed a law requiring Pathologists to report all cancer diagnoses to the CCR using the College of American Pathologists' protocols. The law goes into effect Jan 1, 2019. The College of American Pathologists' Cancer Protocol Templates are considered the gold standard in cancer reporting. While previously paper based, the electronic cancer checklists (eCC) now allow for standardized, searchable cancer data to be accessed instantly anywhere in the world. 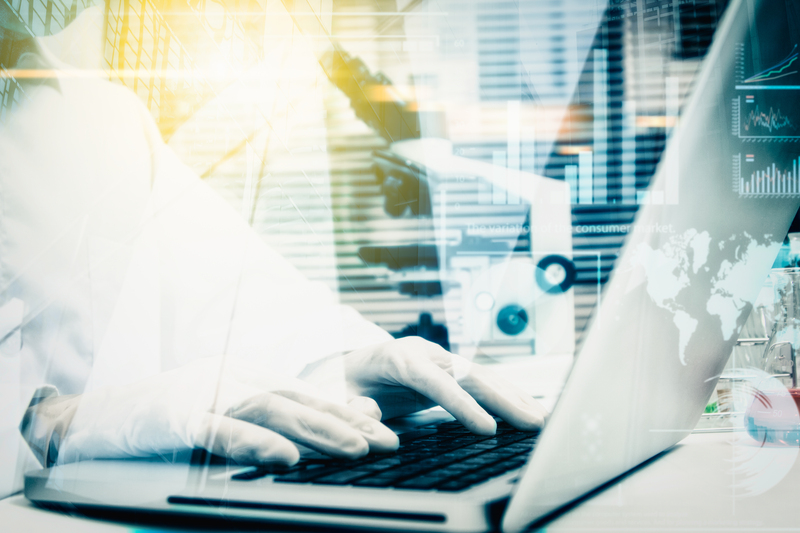 CAP is continuously improving its protocols, and it can be a challenge for Pathology departments to maintain their electronic versions and keep pace with the changes. 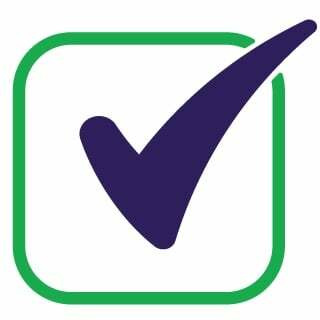 On its website, the CAP offers resources and links to partners who can help accredited laboratories stay up to date with the latest versions of the checklists.